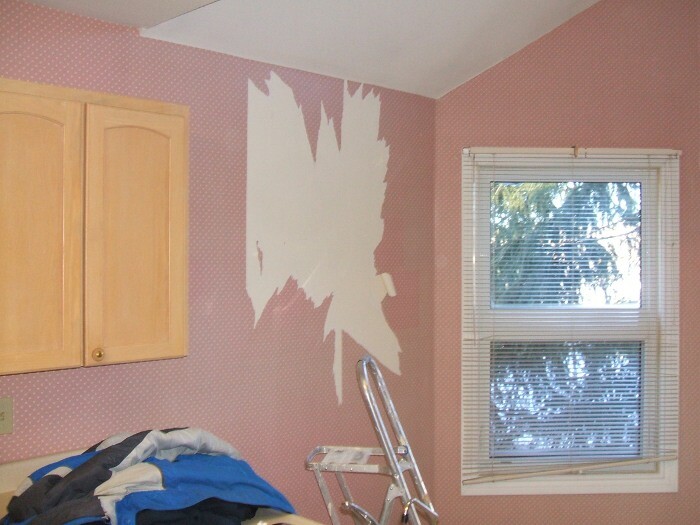 Wallpaper Removal is not something that a lot of people like to do. Have you ever heard that you can get divorced from wallpapering with your partner well – what could be worse – taking the wallpaper off! Sometimes people wallpaper to hide things 🙂 so we never know what we’ll find. Most of the time it’s hard work. Sometimes it’s not bad and once in a while it’s terrible. We just bought a new home and will need approx 800sq ft of wallpaper removed. Yikes!!! Could you give me a ballpark price on how much that may cost including having the walls in paint ready condition (providing things go smoothly). We are from guelph and are looking for service between the second week of August and the first week of September.